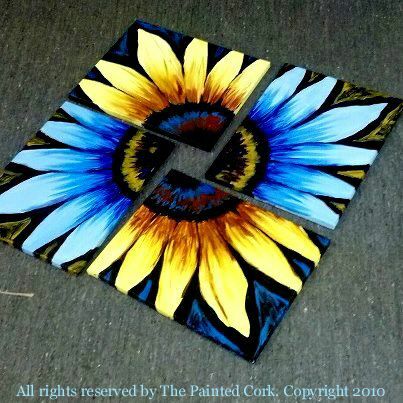 Sacramento Studio 2/18: Double Sunflower ~ Happy Monday! ONLY $40! Get Two 11x14 Canvases Per Person! 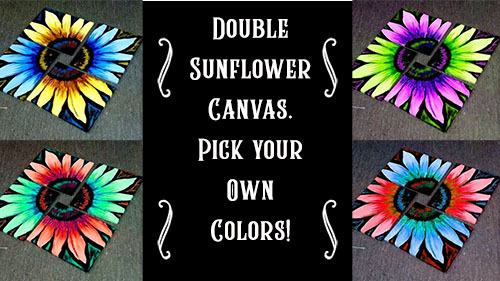 Bring a Friend and Make an Entire Flower!